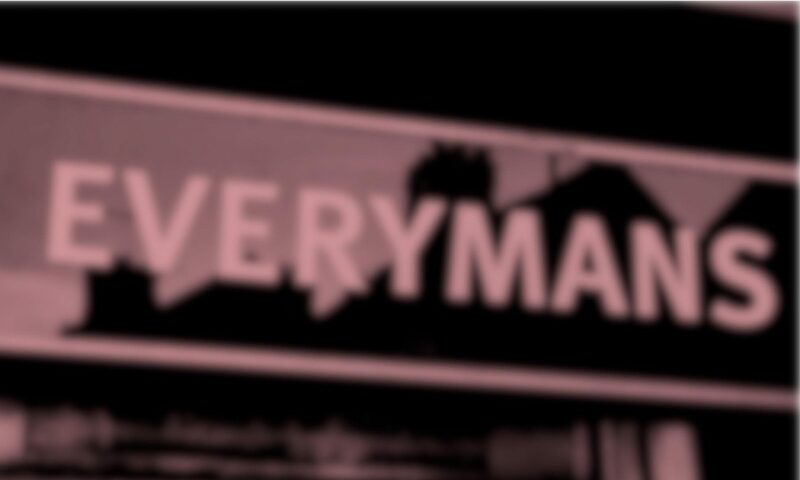 Located in the heart of historic Frankwell in Shrewsbury, Everymans Wine has been for over 45 years a provider of quality, affordable wines and beers. Our wines come from all over the world and we endeavour to provide quality products for as wide a range of budgets and tastes as possible! First-time customers are often surprised to discover how wide our range is – come and see for yourself! As well as a selection of local real ales from Salopian Brewery in Hadnall, Hobsons in Cleobury Mortimer and the Three Tuns Brewery in Bishop’s Castle, we also carry more traditional lagers, beers, and ciders including Henry Weston’s Vintage and Old Rosie varieties. Our well stocked (and well used) chillers are always full! We also carry a range of everyday goods and groceries for your convenience, including fresh bread, milk, and sandwiches delivered to our doorstep every day from local bakeries and suppliers. We have been called “the little shop that sells everything” by our customers – we fit a lot in, from soft drinks, snacks and sweets to baked beans, batteries and bananas! If you’re having a party or function or meeting, we can provide glasses and do offer a “sale or return” option on many wines, beers and soft drinks – as well as local delivery – get in touch via our shop phone number at 01743 362466 to discuss our party services. Our current team is John & Christine Price (proprietors), Steve Pugh and Deryn O’Sullivan – do drop in and say hello! Click below to read our Christmas and New Year 2018 Wine List – now available to view and download online. We have wines to suit all budgets – and we offer 5% off a case of 12 red or white (excluding sparkling & fortified wines). Can we tempt you with some delicious drinking this Christmas? We can provide glasses and drinks for your party, wedding, or whatever your social occasion may be. As well as a “sale or return” option on many products, we are also able to offer glass hire on champagne flutes, wine glasses, Pimms glasses, beer glasses, pitchers, and more! We can deliver wherever you are in Shrewsbury (by arrangement) so please don’t hesitate to ask. Call us on 01743 362466 or pop into the shop to discuss your needs in person!